Looking for a better way to handle walk-ins and long lines? Your wait is over. 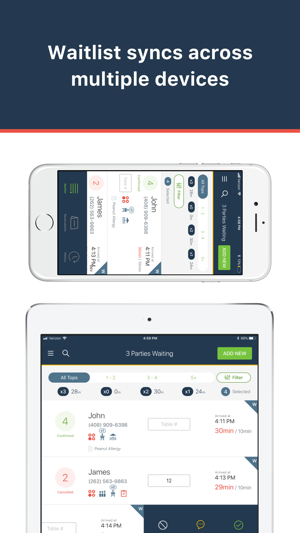 NextME makes it simple for businesses to manage waitlists and get more customers through the door. Track visits and wait times, engage your customers with a custom marketing page, and grow your business like never before. Download NextME today! Want to learn more? 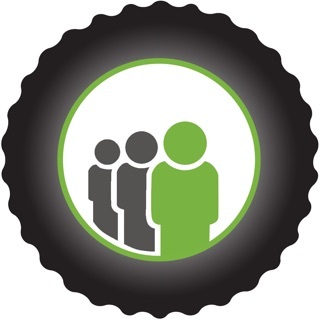 Read testimonials and see case studies on how NextME can elevate your business at NextMEapp.com. 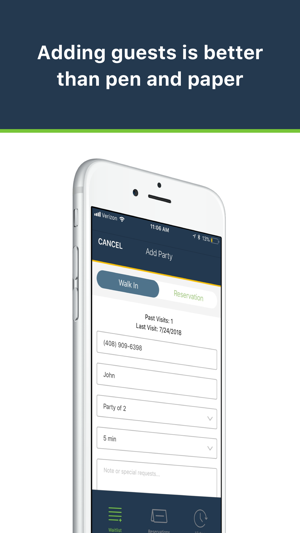 Our restaurant is a midsize bar and grill and this app is perfect for our waitlist needs. We only 18 tables in the restaurant we tend to get on a wait very quickly. Nextme is perfect for notifying people over text so they don’t have to wait inside the small restaurant. They have great customer service that fixes problems as soon as they arise. It’s easy to learn and there have been no problems training hosts on how to work it. 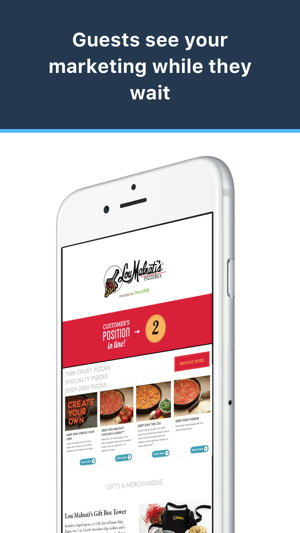 The app has created a smoother pace for our restaurant and helped us get customers seated quicker than ever before. Highly recommended and I can’t say enough good things about it. Great App for my restaurant! Nextme has been a lifesaver during our busiest weekend times! 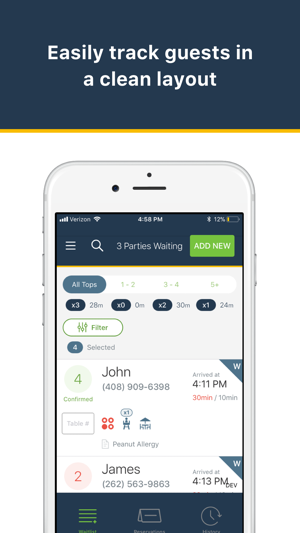 we have a clear list of all names, place to list client's location in the restaurant so we can locate them when it's their turn, and most importantly, a time marker for when the client checked in with the amount of time they have waited. all these functions and more have been so helpful in keeping our clients happy while they wait in line. super shoutout to the nextme team for providing this app and services!! Cool design. Easy to use. Title says it all. 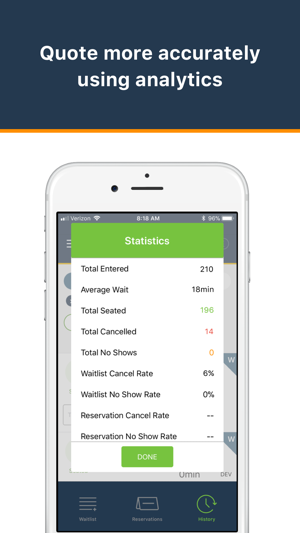 If you have a waitlist at your business, get this app. Your customers will appreciate you for it.